Here’s the biggest thing to remember about San Diego Comic Con: start saving now (ticket amounts have been edited from 2013 to fit the 2015 ticket prices). Trust me, it’ll save you a lot of stress in the long run. The last thing you’re going to want to be thinking about when you get to the con is how much money you can’t spend because you haven’t properly budgeted up to this point. The rest of the Nerdophiles staff drove to Comic Con this year, but I’m from Maryland and I had to fly in – making for some unique challenges and some unique considerations when budgeting. I’m breaking down my expenses, so that you can better think about and plan for your own. 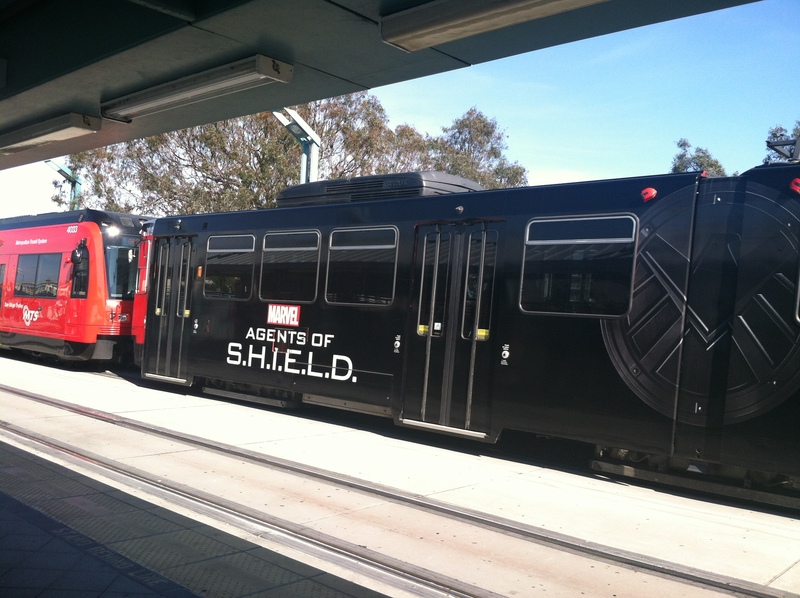 After all, we’re less than a year away from San Diego Comic Con 2014! This is down from last year’s price of the same type of badge. Add a little bit of money if you want to go to Wednesday’s preview night or subtract money if you’re going less than the full four days (which isn’t hard to do these days, with so much going on outside and around the convention center). I bought my badge in February, during the general sale. Obtaining your badge gets you into the convention center, but it does not save you from the lines. Observe, the Starbucks line in its natural habitat. After cementing my badge, the next thing I tackled was travel to San Diego. I booked my flight about a month after getting my badge because of fluctuating prices and needing that peace of mind. Luckily, I was meeting a friend who lives in California, so we were able to coordinate flying into LAX and driving down to San Diego to cheapen the flight a little bit. But between the actual cost of the plane ticket, the baggage fee both to and from, and the fact that my own mother wouldn’t drop me off and pick me up at the airport (ugh long term parking fees! ), it’s still a pretty penny to get there. Fees fluctuate, keep an eye on prices, and if you’re driving – lucky you! Make gas considerations! Unless you’re planning to camp out in the Hall H line for your entire con, you’re probably going to need a hotel. My group prioritized price and free breakfast over location, so we ended up at the Hampton Inn, a mile from the convention center. There was a convenient trolley stop by the hotel and I didn’t mind being further away. I paid $17 for a 4-day trolley pass that was much easier than waiting for the con-provided bus all the time. I will say that the rest of the Nerdophiles staff stayed in the Hilton and the ease of being able to run up to your room and back without waiting on public transportation is almost worth the price. Split between three people, we obtained our hotel through the dreaded lottery system. It was our first choice and we paid a portion when we confirmed our booking and a portion (plus parking fees) when we checked out. Bonus for the trolley over the bus, look at these awesome trolleys we got to ride on. 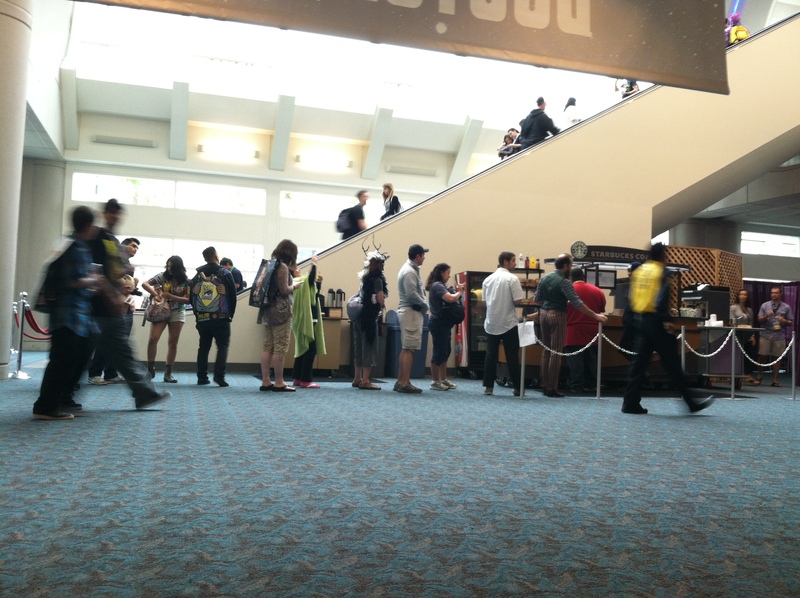 Those are the Big Three things to think about and budget for when it comes to making it out to San Diego Comic Con, but there are still other expenses to consider. Before the con, I bought an external battery for my iPhone and it might have been my best investment. It kept me tweeting all of Friday in Hall H (as much as service would allow anyway) and it saved me on Sunday when I went right from the con to the airport with no way to charge my phone. I used it every day and recharged it every night. I had plans to buy some fandom shirts because, after attending for the first time, I really can say it was like Nerd Prom and I wish I’d worn more of my geek on my shirt, but I procrastinated on that – money saved! Outside events like Nerd HQ panels and The Walking Dead Escape cost extra money, but be sure to weigh how much you want to do these things and if you’ll, realistically, have the energy. Remember, Nerd HQ panels clash with panels going on inside the convention center! I bought a Serenity Screening ticket that I didn’t end up using because I was exhausted from the day and from running The Walking Dead Escape, but the money went to charity so I didn’t sweat it – and my friends who did end up going slept through most of the movie! The Walking Dead Escape was more expensive than the Nerd HQ panels, but it was something I really wanted to do. I got a book, a poster, and an awesome experience out of it, so the price was worth it to me. A mixture of free swag and bought gifts that I brought home to my sister – the one who would have had me spend my whole budget on her if she had her way. Beyond that, it was odds and ends for food, gifts to bring home to people, and gas money for my friend. I budgeted out $100 a day plus an extra $100 to buy things for a friend of mine and at the end of the con, I had enough left over to give my friend the rest of the hotel money in cash. I only bought one exclusive – the Funko Pop! Headless Ned figure – but I bought it once I returned home, online, for a more expensive price for ease of purchasing. Seriously, the Funko booth was insane, did any of you get in? 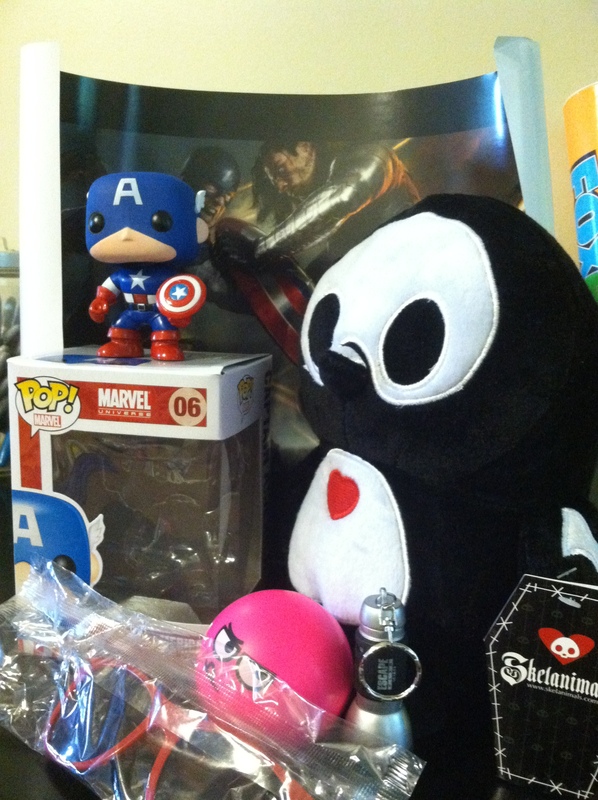 And that, ladies and gentlemen, is the grand total I spent as a newcomer to San Diego Comic Con in 2013. As I get more into exclusives and the whole con scene, I think I’ll budget $1,700 – mainly so I can bring more cool things back to my family – for 2014. Estimates will vary, but hopefully my numbers give you enough to think about when planning your own budget. Now do you believe me about starting that saving early? Kylee is the associate editor at Nerdophiles. She is perpetually behind on television, movies, and the Marvel Cinematic Universe. Her zombie contingency plan fails the minute anyone expects her to climb anything, but her blood is 90% tea anyway. Is it okay to reblog this post? Thanks! thank god i live in cali!!!!!!!!!!!! I am envious of everyone in Cali! Or really the west coast in general. There’s so many conventions I’d get out to if travel expenses weren’t HALF the costs I had to consider. I believe I can still start my savings for the 2016 comic con ! And I live near D.C. ! !